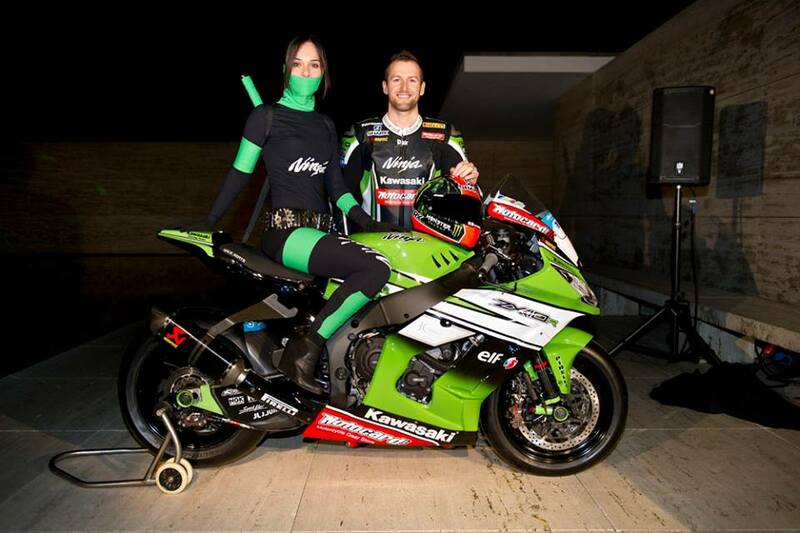 Here it is, Tom Sykes’ 2014 Kawasaki ZX-10R Ninja and fans will be relieved to see it’s still (mostly) green. Unveiled in Barcelona today, it’s the machine on which Englishman Sykes will hope to defend his WSB crown. “It is great to be here in Barcelona at the 2014 launch, I do not even need to look at the bike to know what it is because it is engraved in my memory. 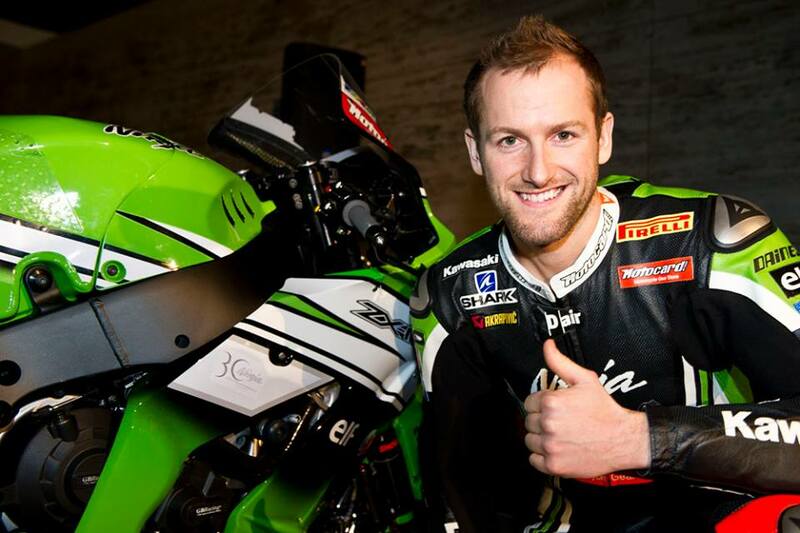 I have shared a lot of great times with this Ninja ZX-10R and I know we can be competitive again. 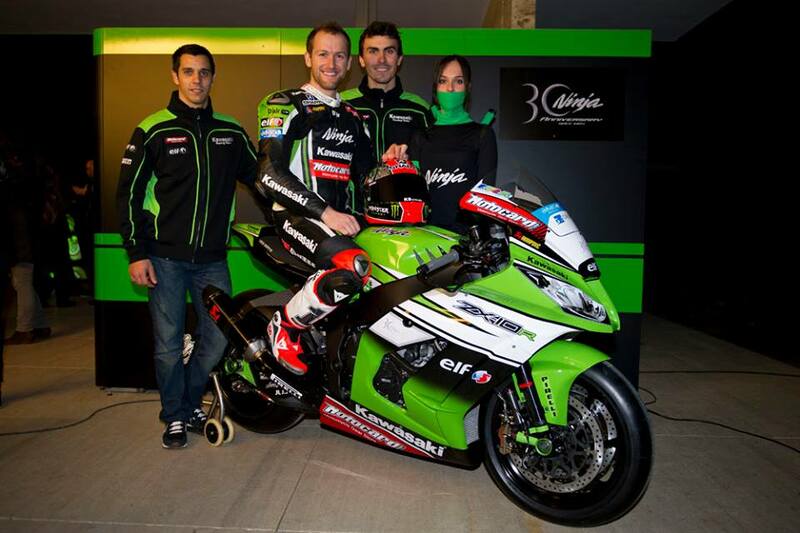 Sykes will be joined in the factory team by Loris Baz and David Salom will ride the EVO spec ZX-10R in the series. 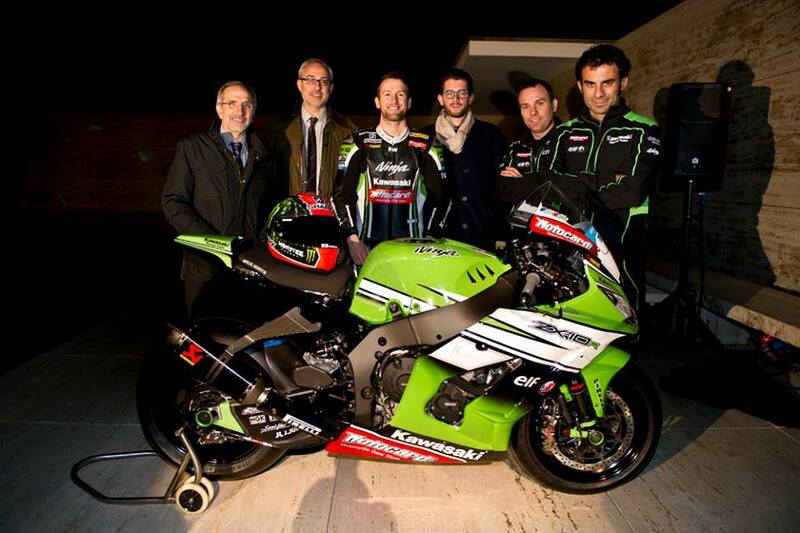 “I am very pleased and proud to be riding the SBK Evo bike for the official Kawasaki Racing Team,” said Salom.